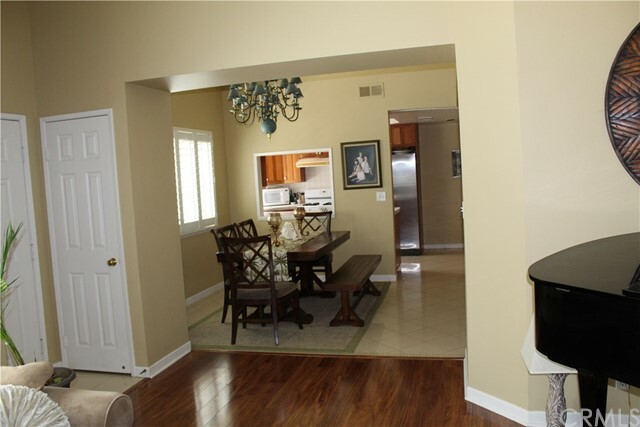 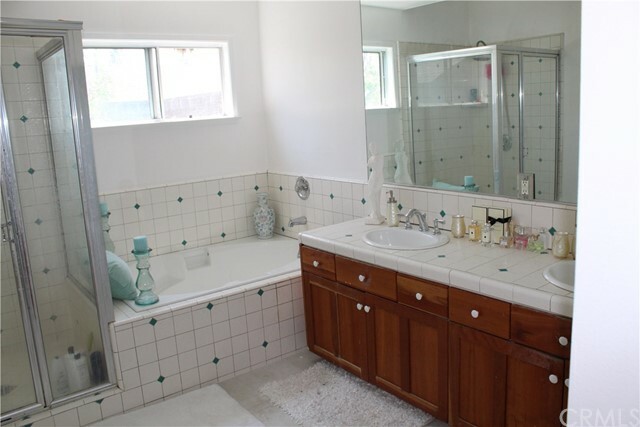 Lovely open floor plan town home in NE Pasadena, built in 1993. 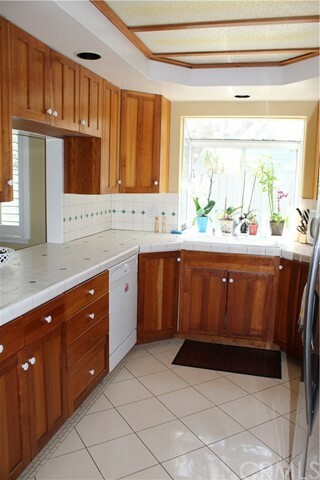 Downstairs has beautiful kitchen with access to the two car garage. 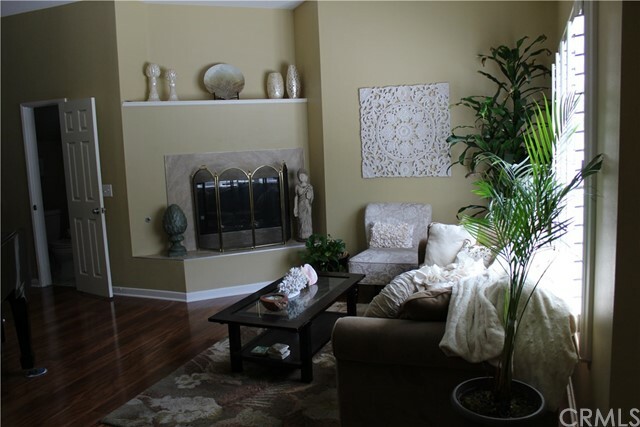 The tile fireplace in the living room compliments the adjoining dining room. 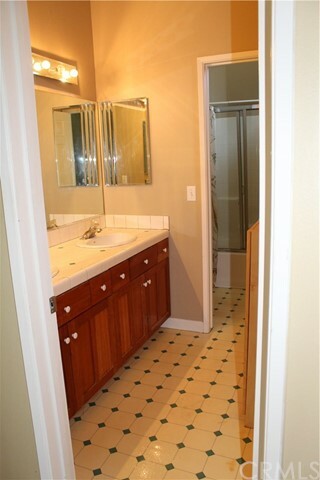 There is a downstairs office/den/bedroom in close proximity to the powder room. 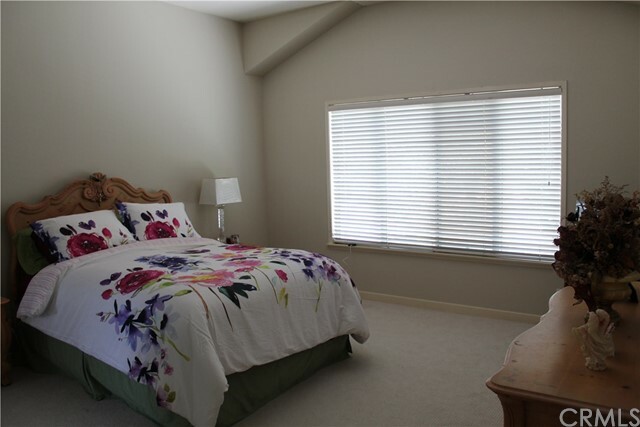 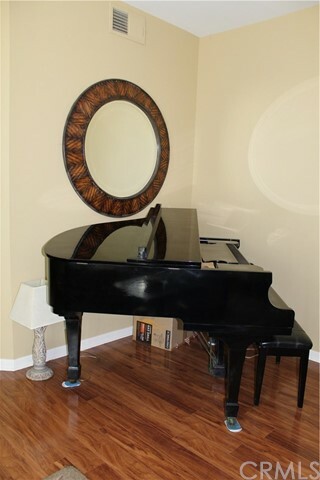 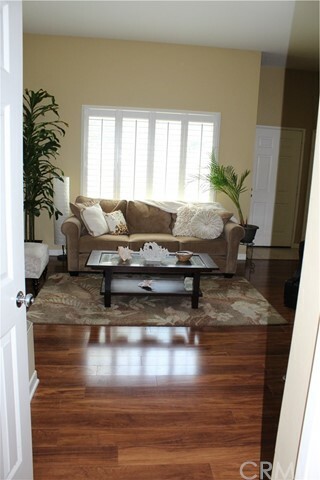 Upstairs has three bedrooms including a spacious Master Suite and there is an additional full bath. 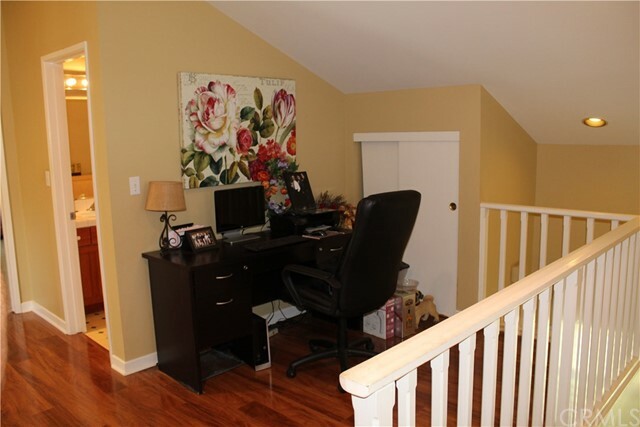 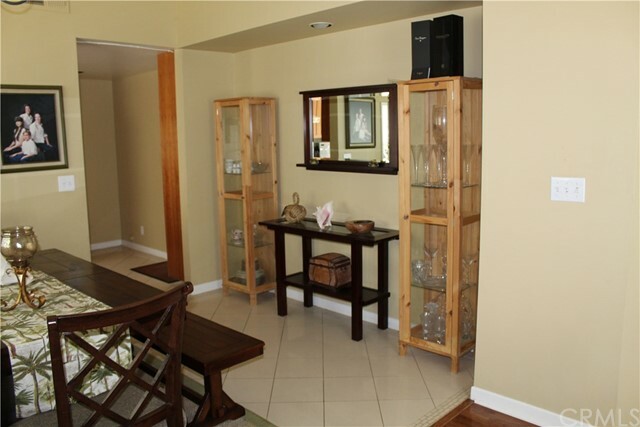 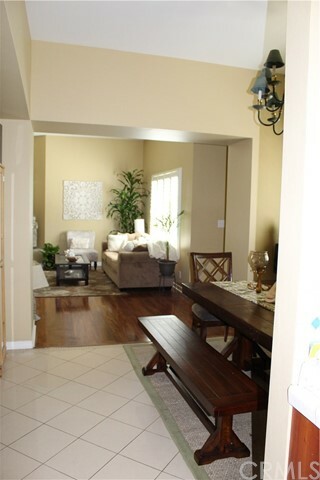 At the top of the stairs is a bonus loft space that has plenty of room to be used as office, den or exercise area. 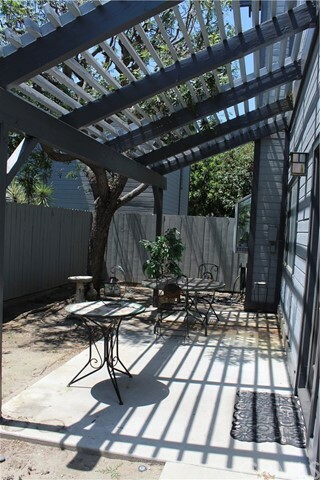 The private back yard includes an arbor over the patio area. 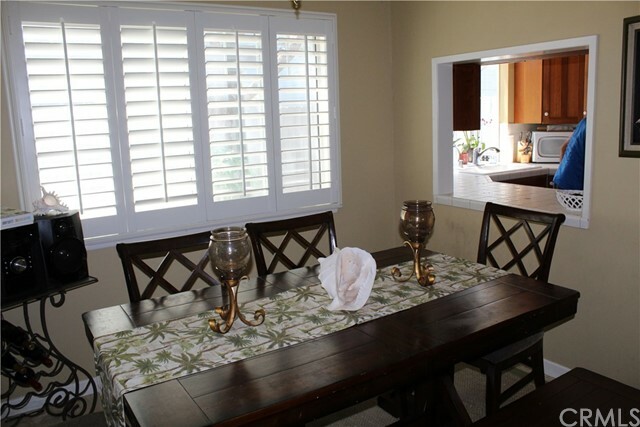 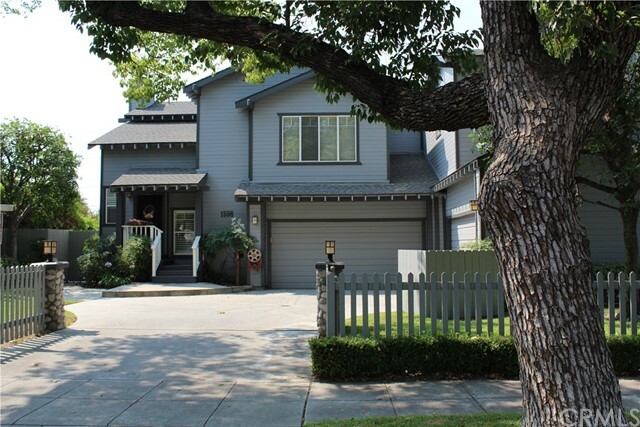 This home is in a quiet, family neighborhood minutes from downtown Pasadena.